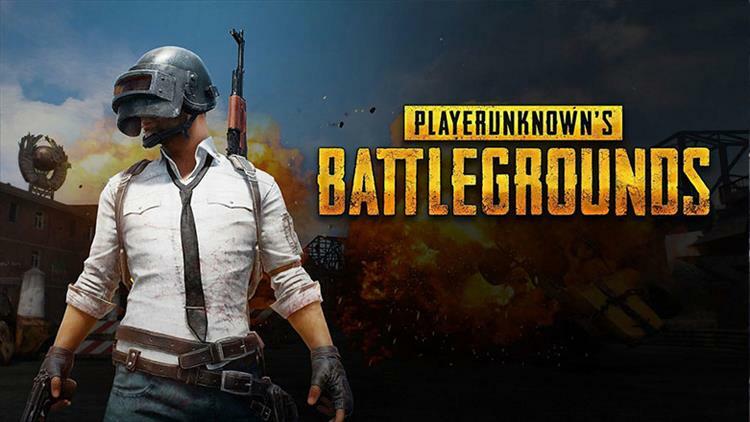 As of 4/11/19, approximately 30 million additional people are forbidden from playing PlayerUnknown's Battleground (PUBG). Yes, you read that right. It is now a crime to play PUBG in the country of Nepal. The Nepal Telecommunications Authority (NTA) cited child/teen addiction as the primary driver of the ban. Nepal's restriction is the latest widespread ban of PUBG implemented by a country, joining China and parts of India. Launched in 2017 by Bluehole Inc, PUBG was an early entrant to the growing battle royale gaming market. Coupled with the meteoric rise of competitor Respawn Entertainment's Apex Legends, 2019 has not been kind to the South Korean based company.